Communications Director of NPP-USA, Maazu Muftau has decried the recent attack on civilians by a group of men who have been described as National Security operatives or an anti-terrorist squad, but who are alleged to be members of a vigilante group affiliated to the governing New Patriotic Party (NPP) during the just ended by-election at Ayawaso. 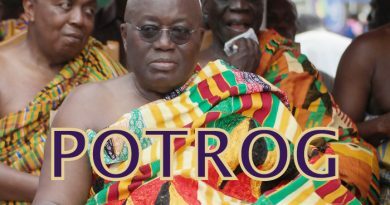 Speaking to Ghnewsnow in the Bronx, New York, Mr. Muftau attempted to chronicle the history of political vigilantism which he says started with the opposition National Democratic Congress (NDC). He however said that is no excuse for political equalization. “Violence in any form or shape must be avoided in any electoral process. 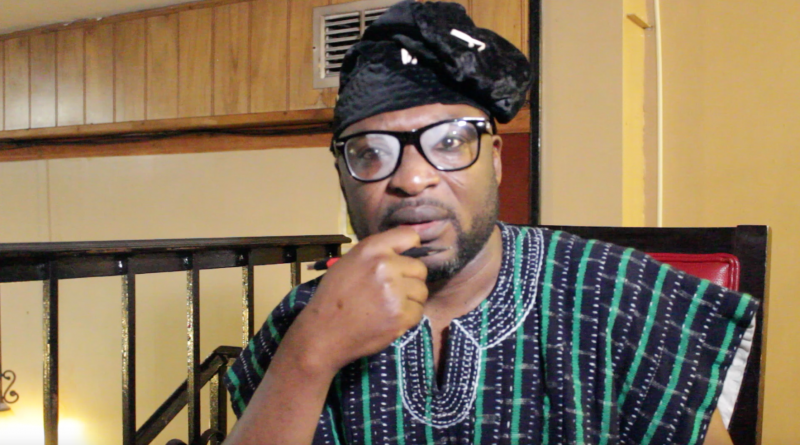 The mere fact that our people were beaten mercilessly at so many by-elections that took place in Ghana prominent among them, the Talensi by-election… but needless for us to equalize because we have come to power”, he said. He said the difference between the NPP and the NDC is their policy of adhering to the rule of law rather than violence and thus the Ayawaso incident goes against this stated principle. Maazu also hailed the institution of a Commission of Enquiry by Vice President Mahamudu Bawumia to look into the matter. He revealed that the Vice President has commissioned Justice Emile Short, former Chairman of the Commission on Human Rights and Administrative Justice (CHRAJ) to chair a 3-member commission to inquire into the matter and make recommendations to government. Other members of the commission are Mrs. Henrietta Mensa-Bonsu; a law professor and member of the United Nations Independent Panel On Peace Operations and Mr. Patrick K. Acheampong; a barrister at law and former Inspector-General of Police. Maazu Muftau said even though it has not been established that the attackers are members of the NPP, it behooves every member of the party to denounce vigilantism in politics in general. He said the party does not need vigilantes to win elections. 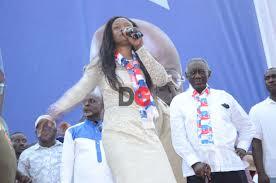 “NPP can exist we can continue to win elections without these people. We can continue to win elections without these bandits”. “We don’t suspect or we should not think that members of the NDC will beat themselves”. He however called for restraint on the part of all Ghanaians to allow the Short Commission to do their work and for the parties to disband their vigilante groups. Ghanaians In Brazil File Dubious Asylum Claims, Gov’t Denies Claims Of Religious Persecution.